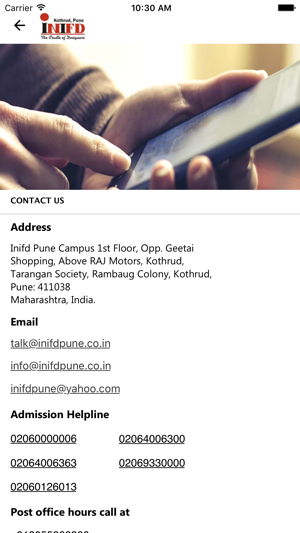 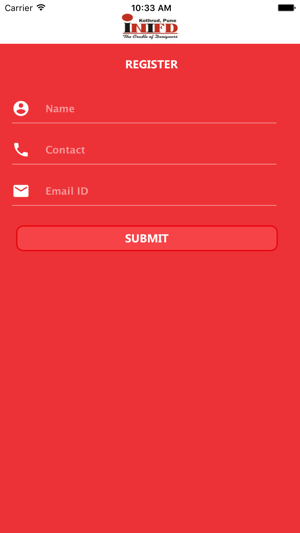 The INIFD Pune Kothrud Mobile App is available at no charge to all the students and faculty. 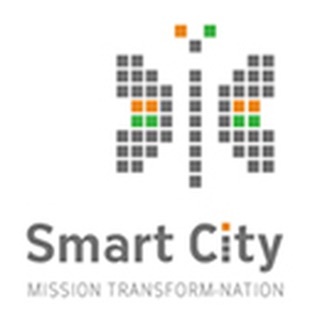 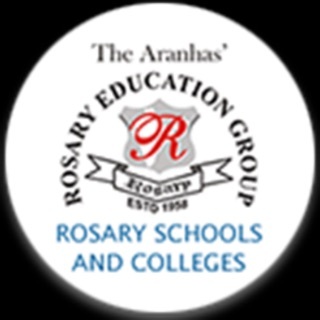 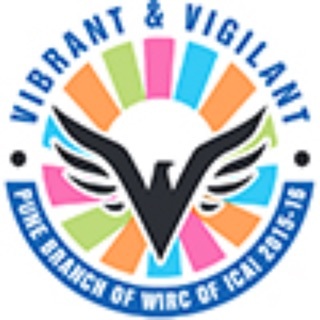 Read the notifications and stay updated about Events, Ongoing and Forthcoming Batches. 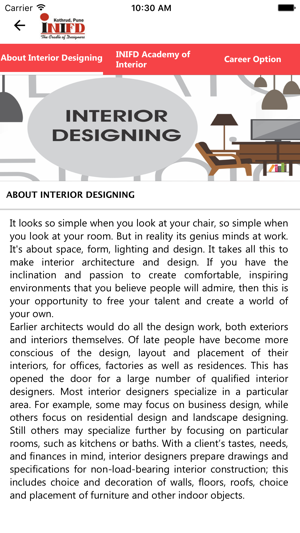 Read Summaries and Information about latest courses in Fashion and Interior Designing. 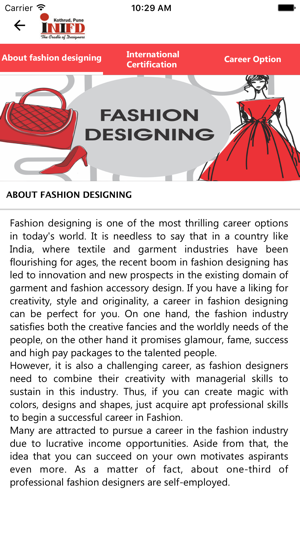 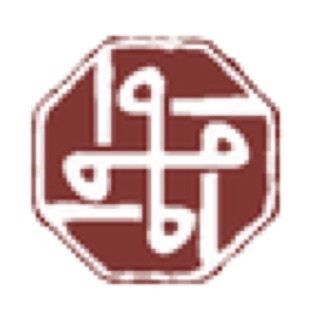 International Institute of Fashion Design (INIFD) – Kothrud was started 2005. 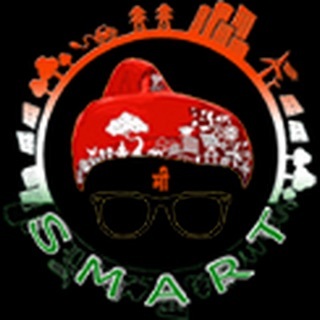 It is a one of the most pioneering centers of INIFD. 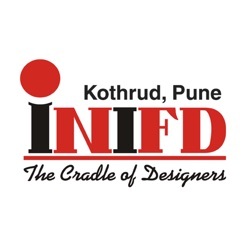 Since its inception INIFD Kothrud has become one of the best fashion designing institutes in Pune. 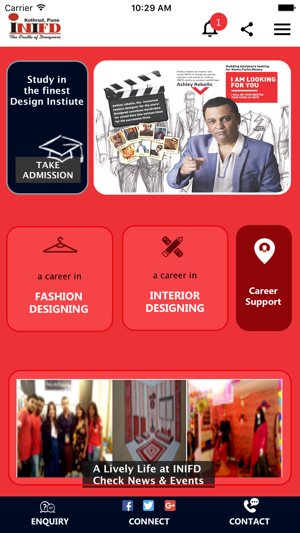 Inifd kothrud has created milestones in terms of providing skilled professionals to various fashion industries and interior designers.